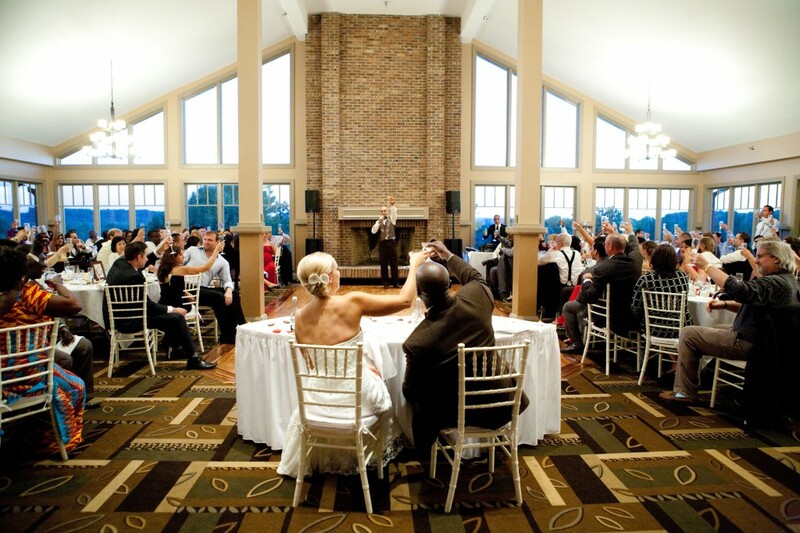 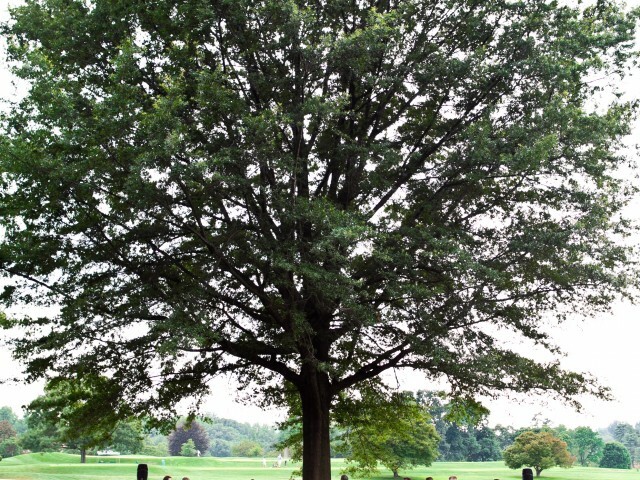 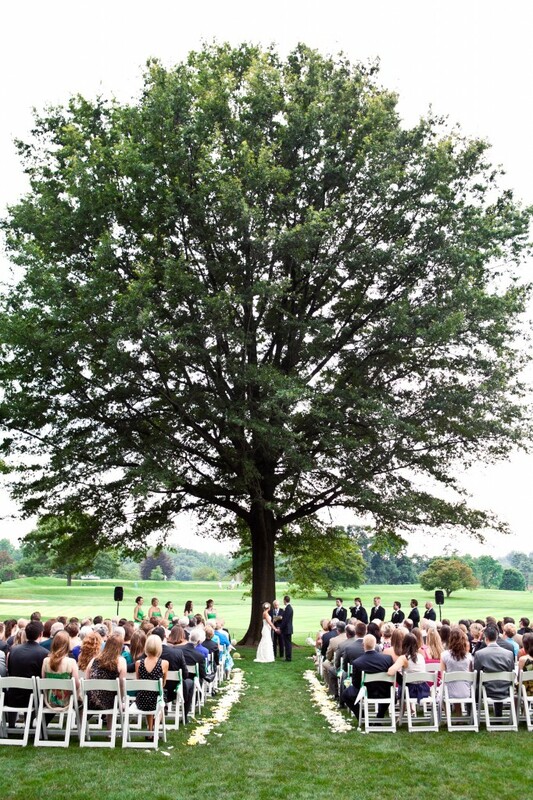 This June wedding ceremony under the oak tree at The Chevy Chase Club was simply perfect. 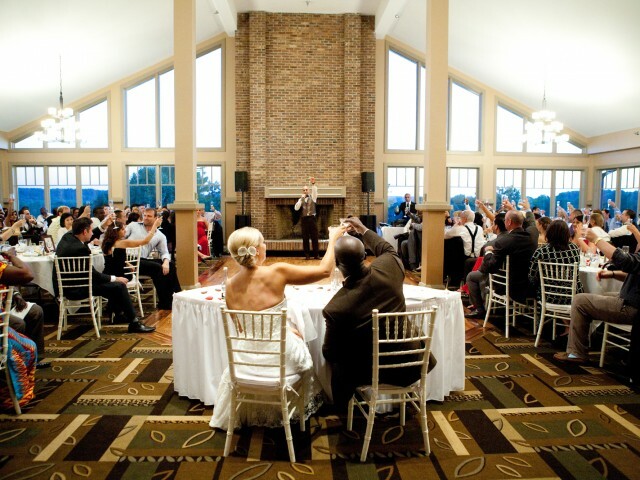 White rose petals lined the isle. 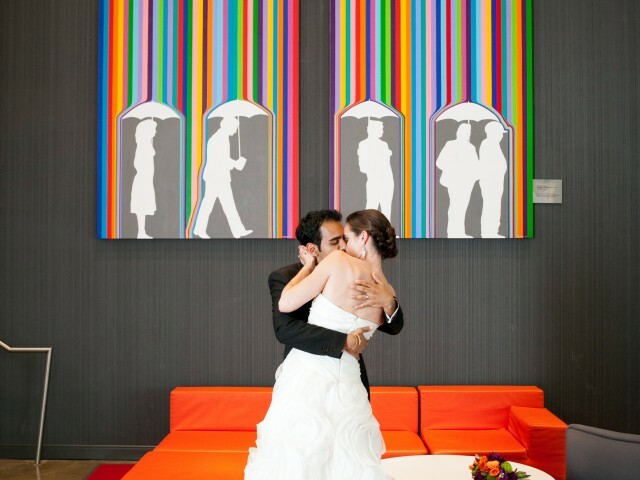 The sweetest first look at the Sunset Room National Harbor. 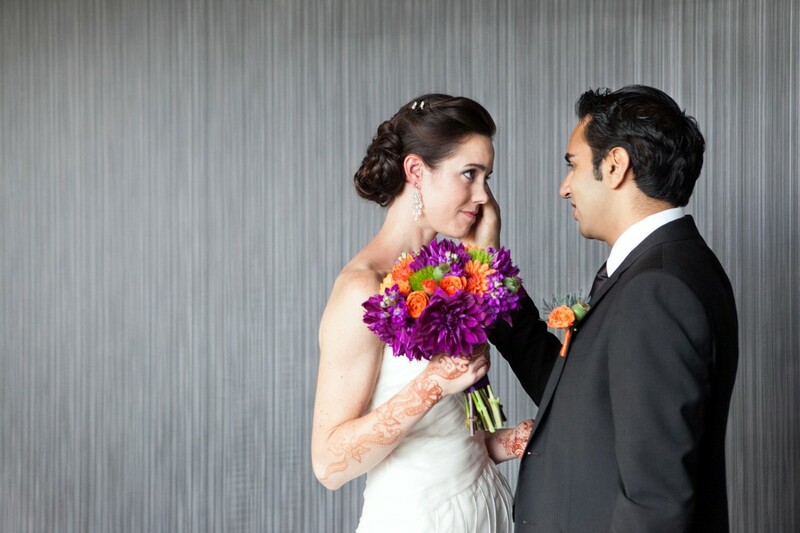 This fusion wedding included henna and a beautiful bouquet. 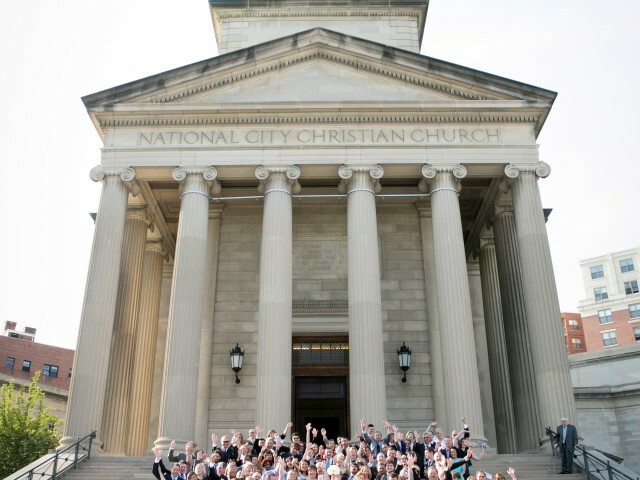 Creative bridal blue high healed shoe detail photo hung on the church door. 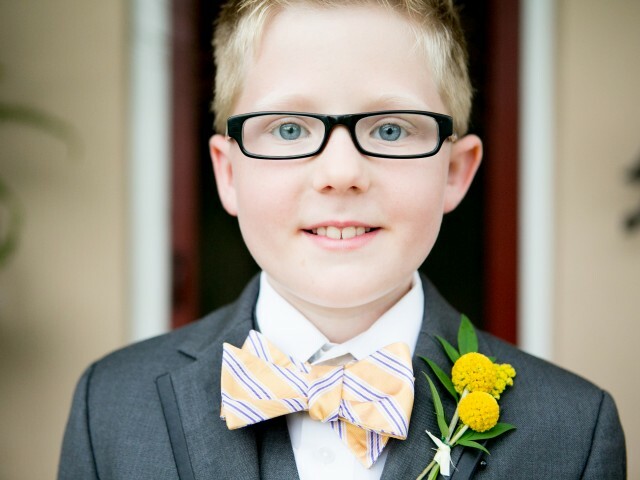 Bow ties and billy balls! 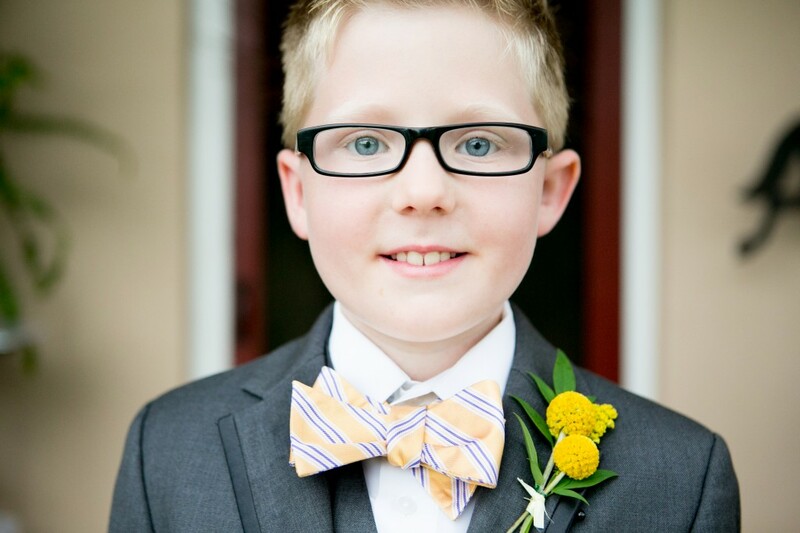 This ring bearer is as smart as he is adorable and photogenic. 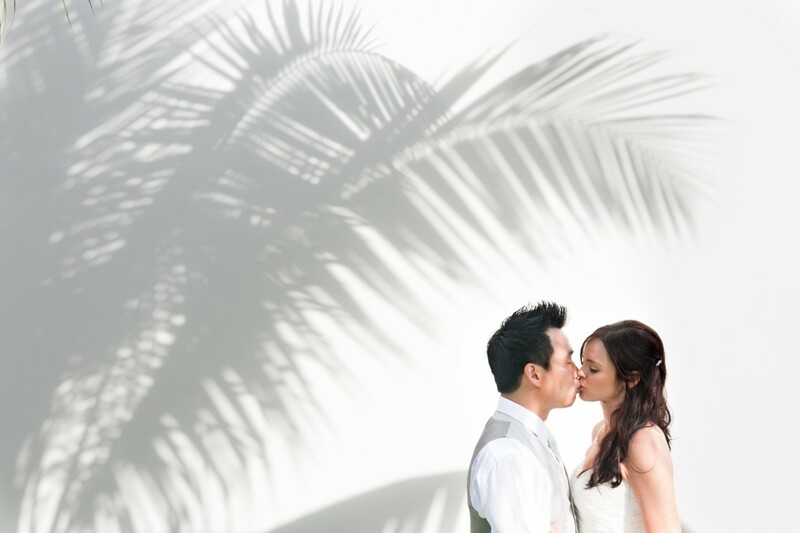 Playing with shadows at a destination wedding in Jamaica during the bride and groom portraits. 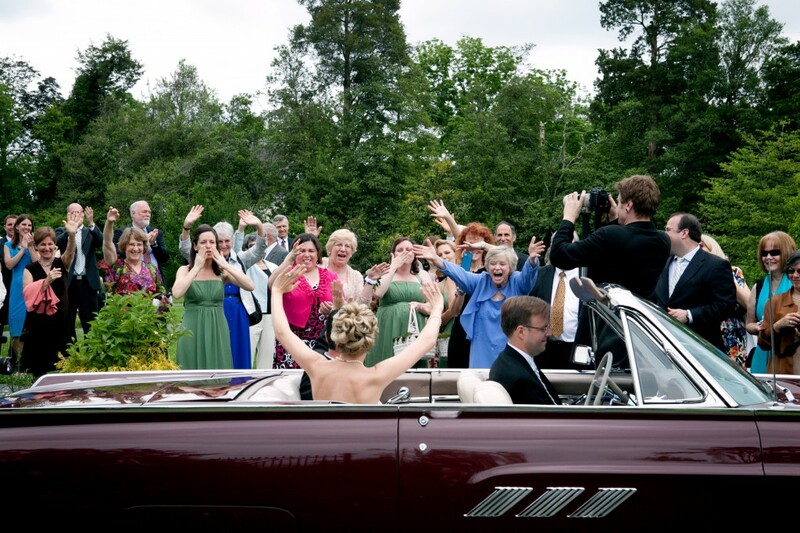 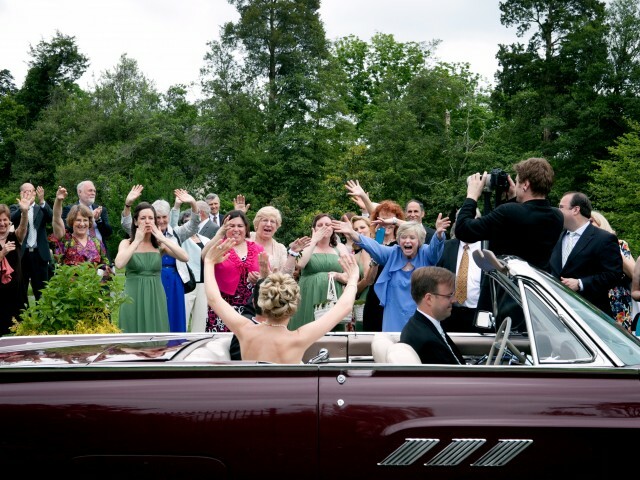 An enthusiastic send off as the bride and groom make their getaway in a vintage car. 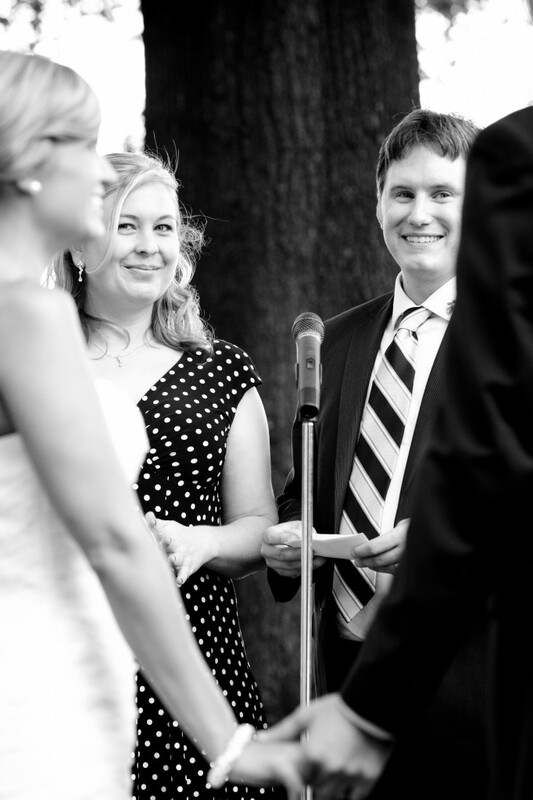 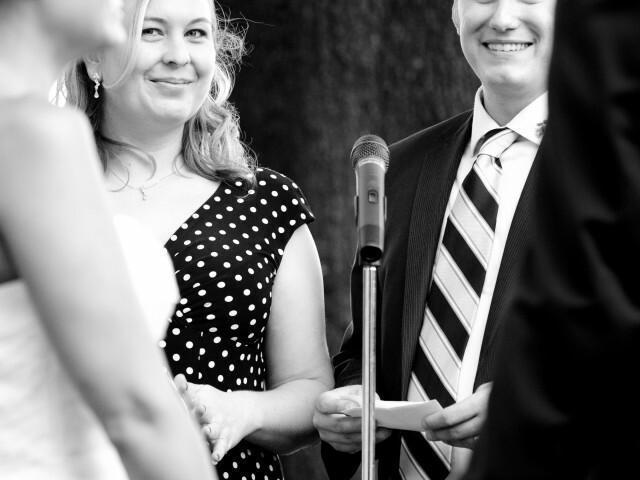 The bride's brother and sister-in-law read a endearing passage during the ceremony. 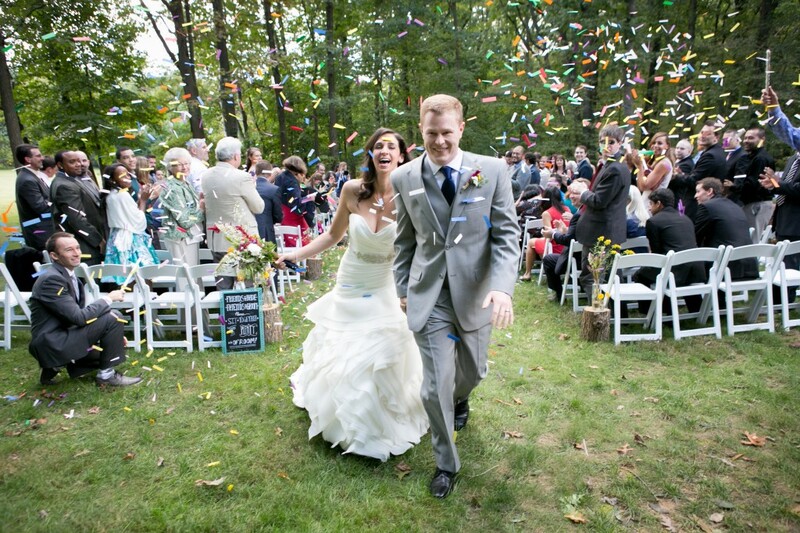 Guests shower the bride and groom in confetti as they exit the backyard ceremony. 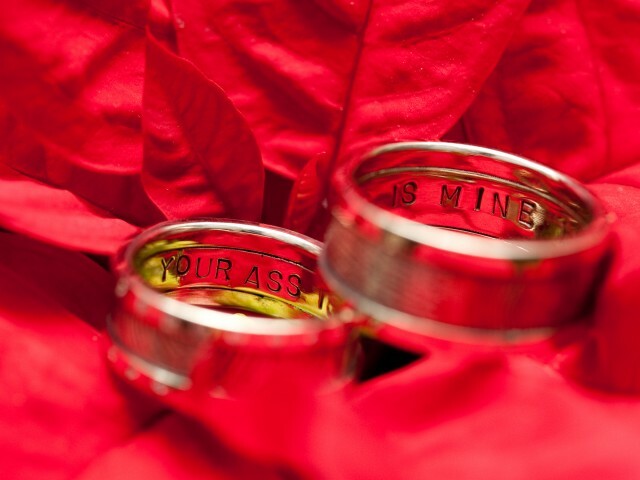 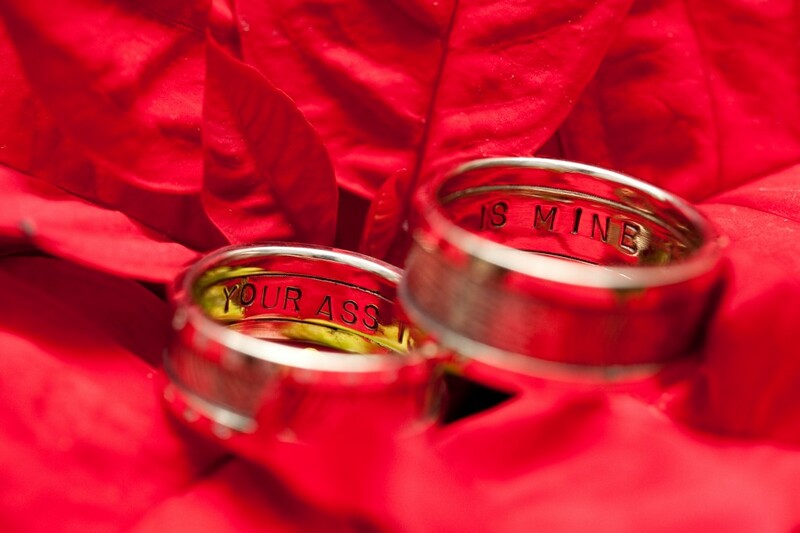 Latos got quite a surprise while photographing the inscription on these wedding rings in a poinsettia. 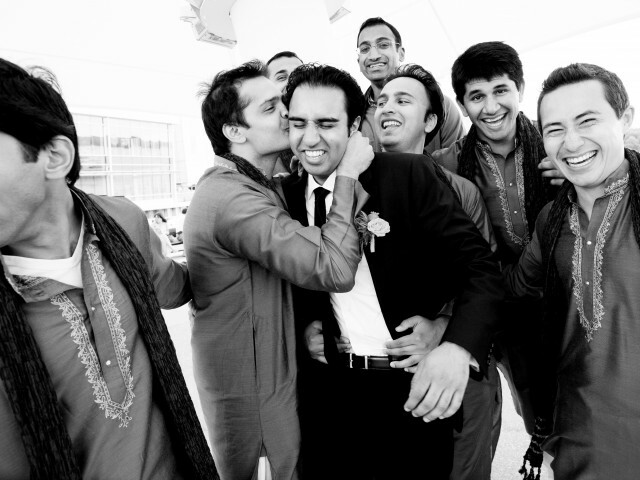 During the makeup session for this Indian wedding the bride's henna feet were perfectly placed. 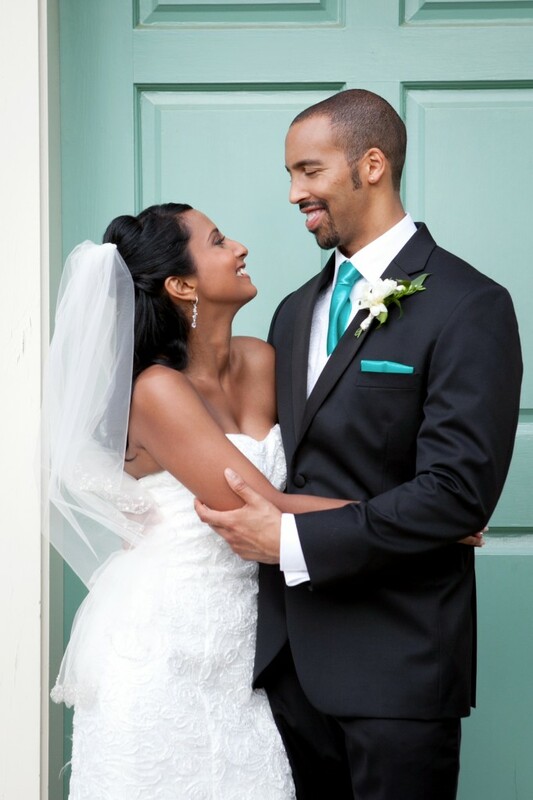 This beautiful bride and groom pose for portraits in a doorway at Stone Manor Country Club. 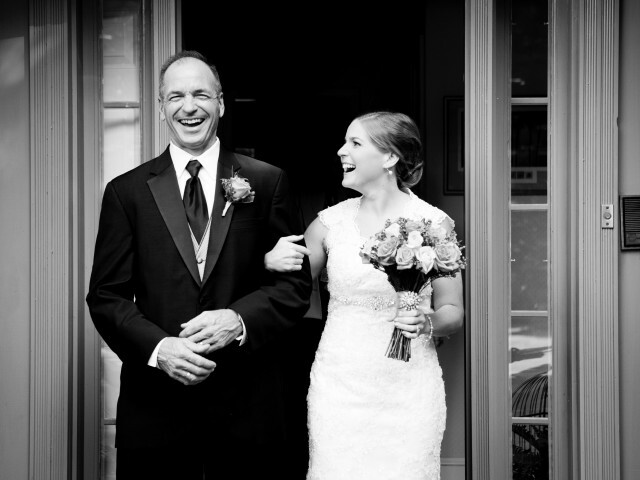 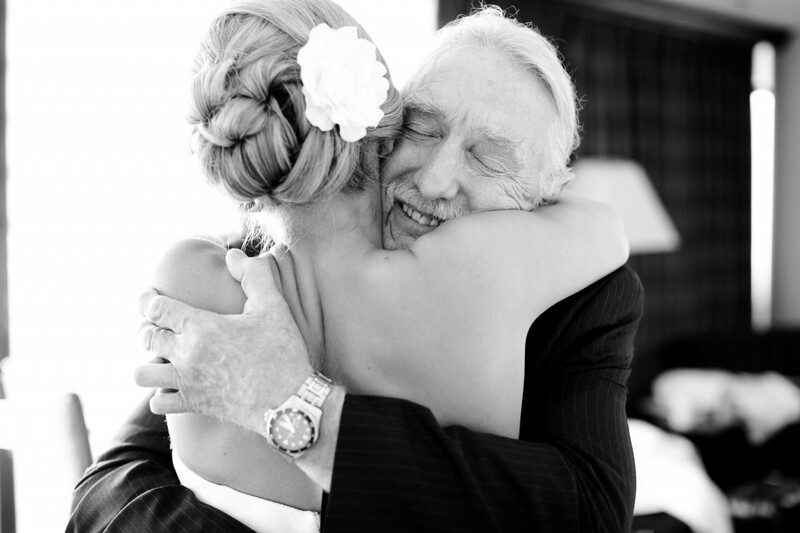 A father's first look at his daughter as a bride and their emotional embrace. 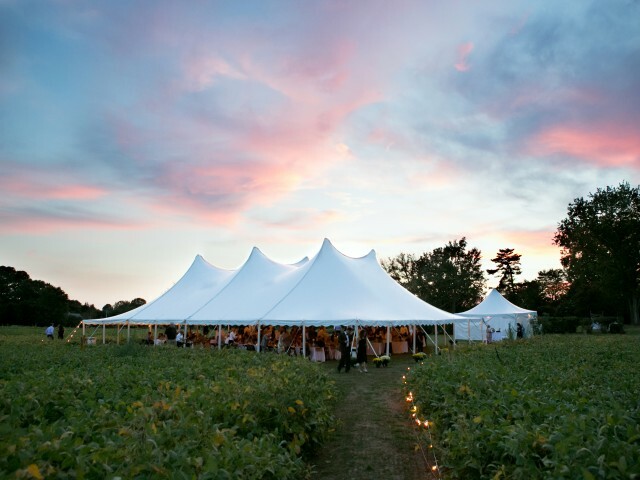 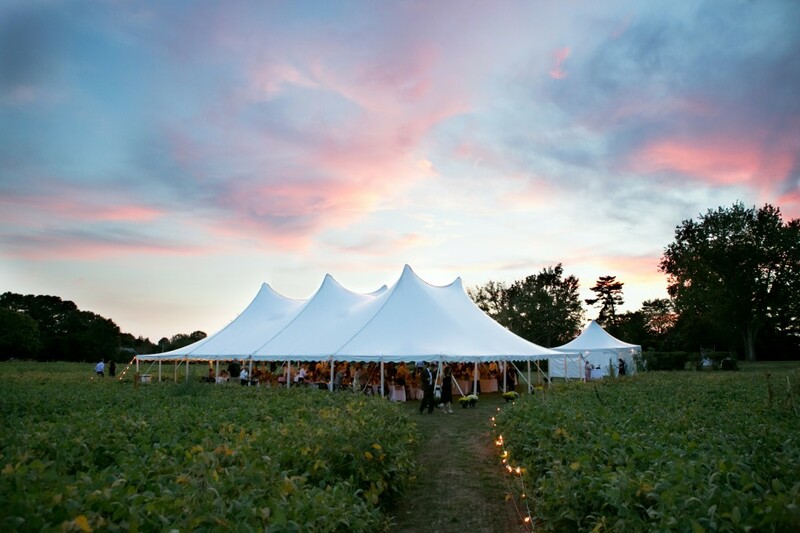 The sun sets on the reception tent in a soybean field owned by the grooms family. 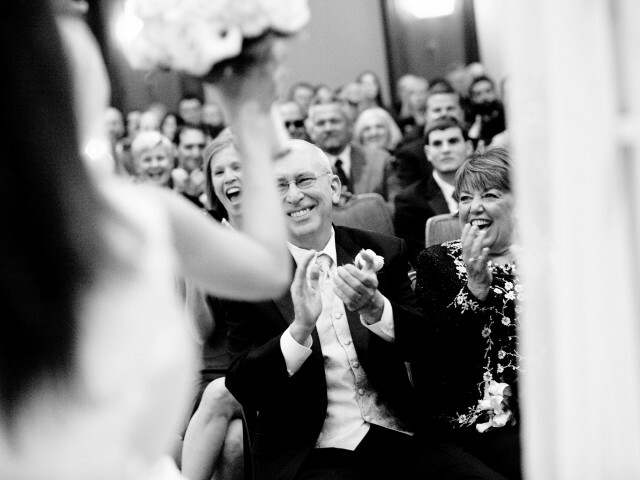 A Korean bride is dressed by her mother and aunt for a traditional ceremony called Pyebaek. 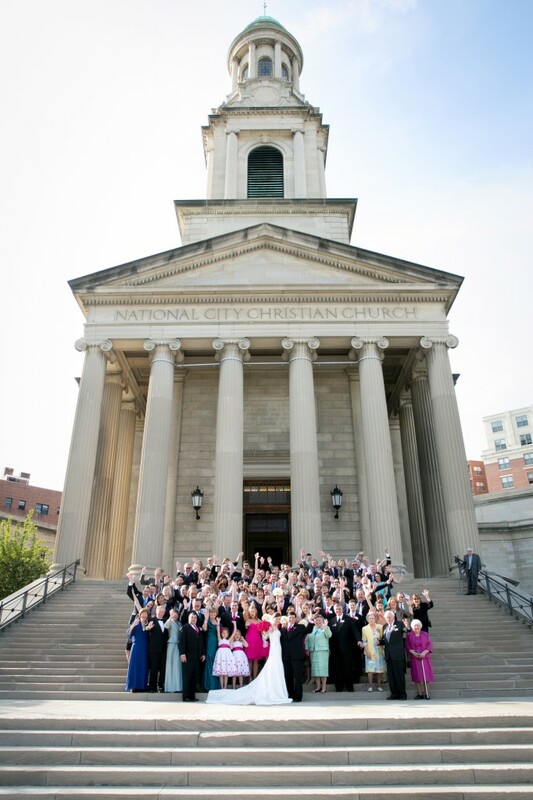 An entire wedding poses for a group portrait on the church steps after the ceremony. 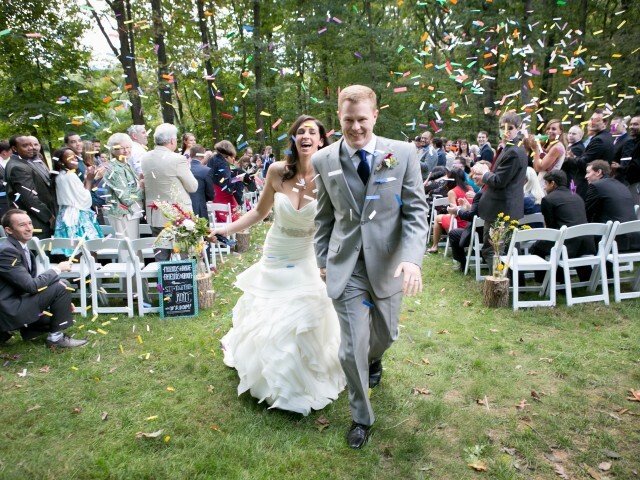 A bride and groom celebrate being officially married with an after ceremony twirl. 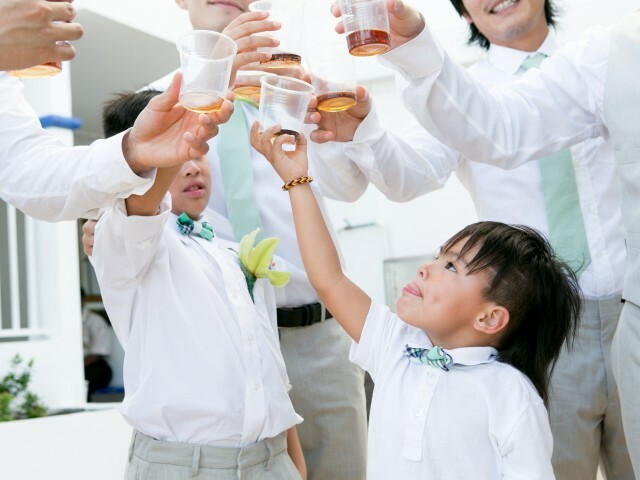 The ring bearers join the groomsmen in a toast just before the ceremony begins. 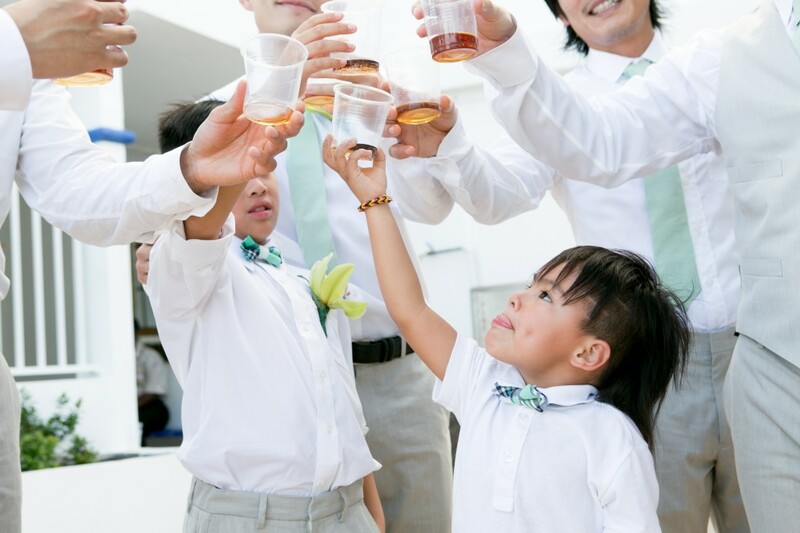 The best man finishes a speech at the reception as everyone raises their glass in a toast. 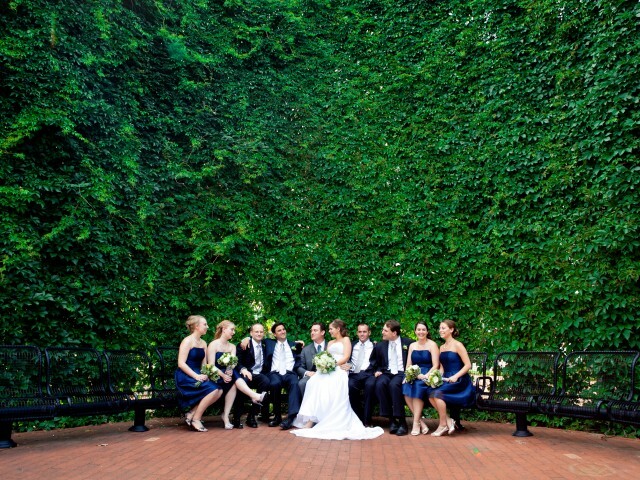 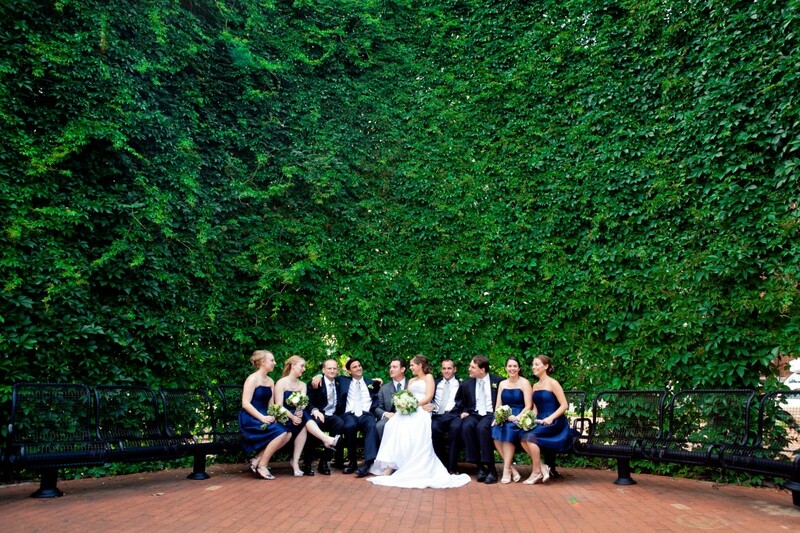 Formal photo of the wedding party with a wall of greenery in Old Town Alexandria. 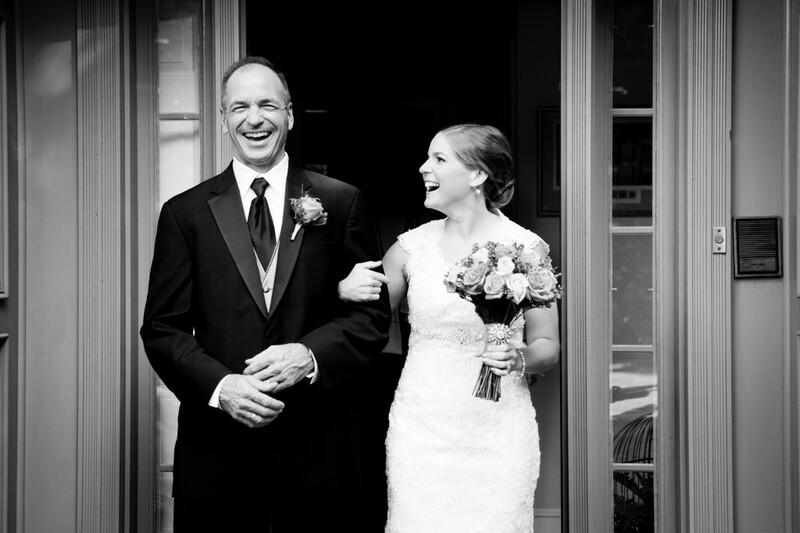 The bride and her father share a moment just before he walks her down the isle to give her away. 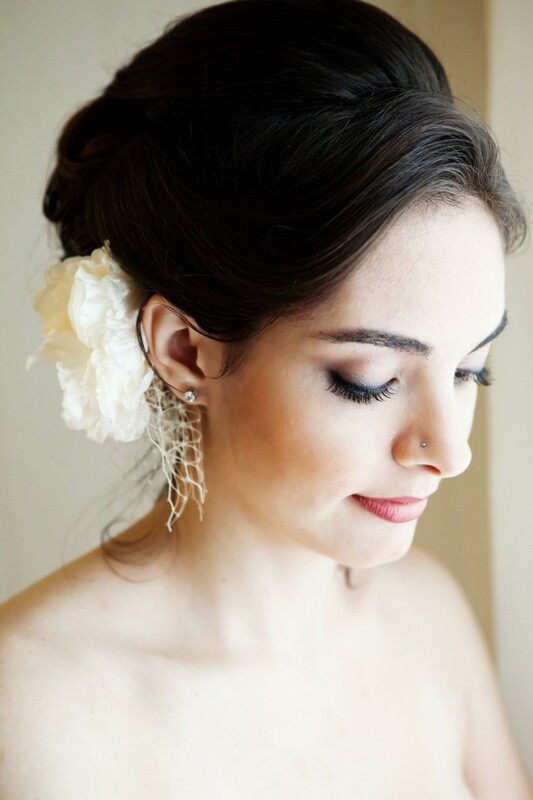 The bride has a quiet moment before the ceremony. 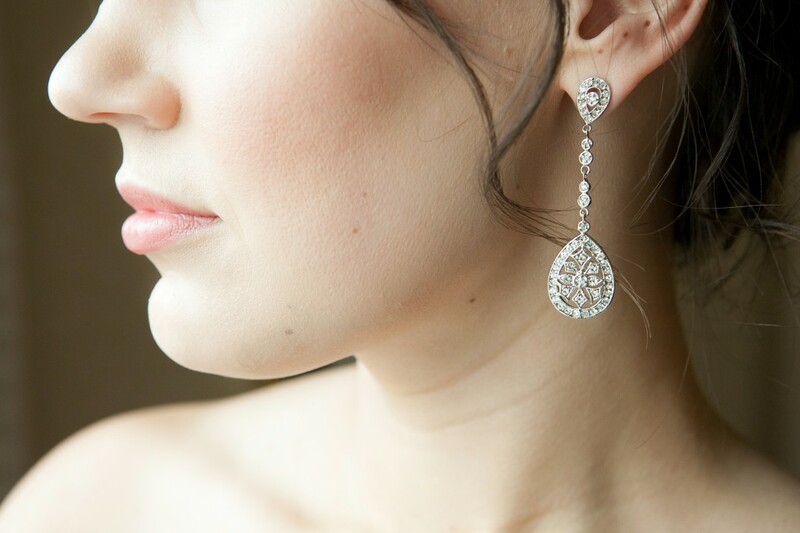 She is beautifully lit by a nearby window. 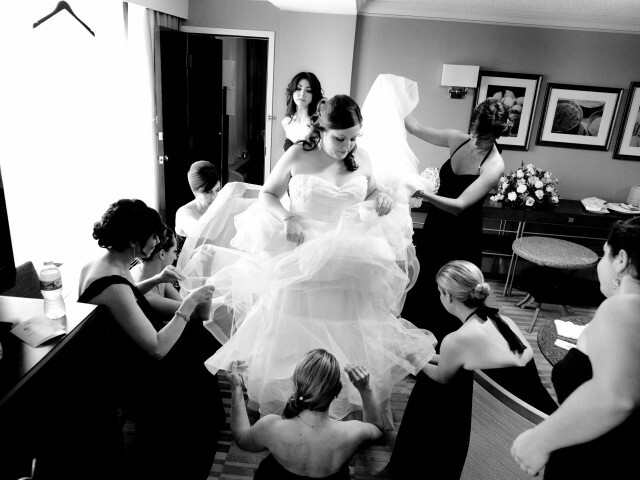 These helpful bridesmaids dress the bride and fluff each layer of her gown to perfection. 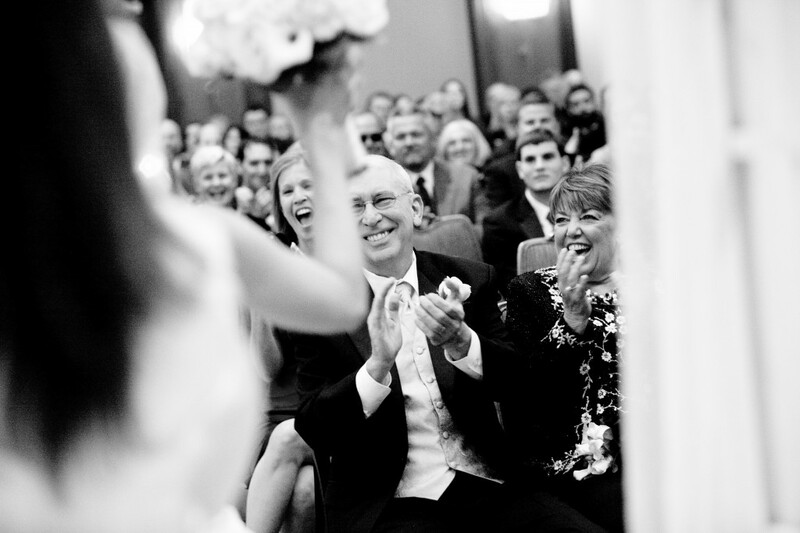 Excitement breaks out as the couple is introduced for the first time as husband and wife. 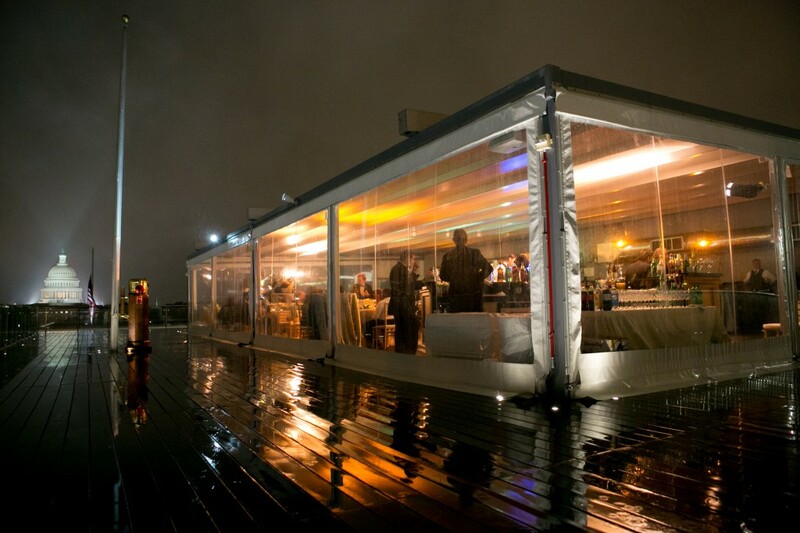 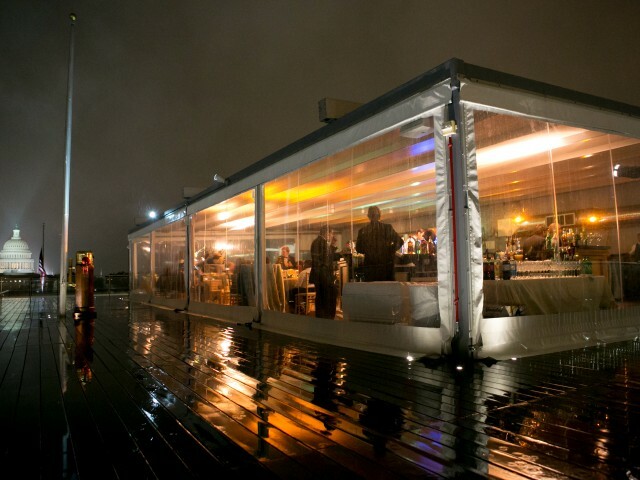 A rainy wedding rooftop reception at The Flying Bridge with a view of the U.S. Capitol building. 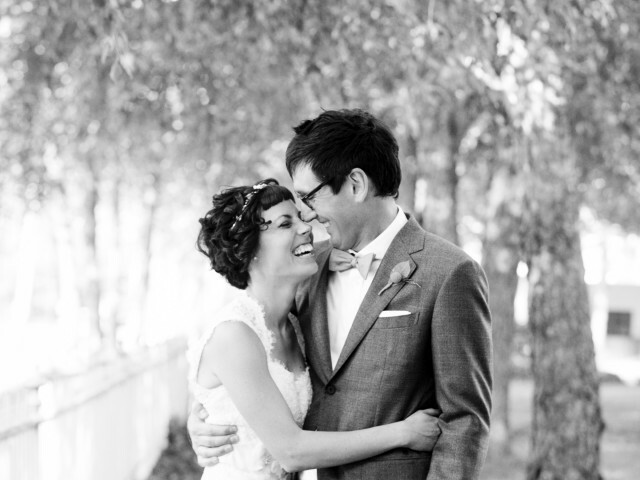 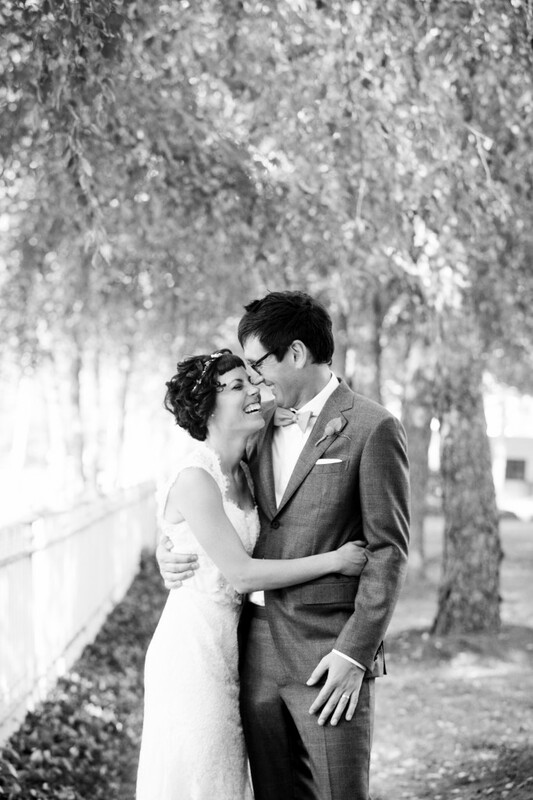 This sweet bride and groom laugh during the portrait session forgetting about the camera. 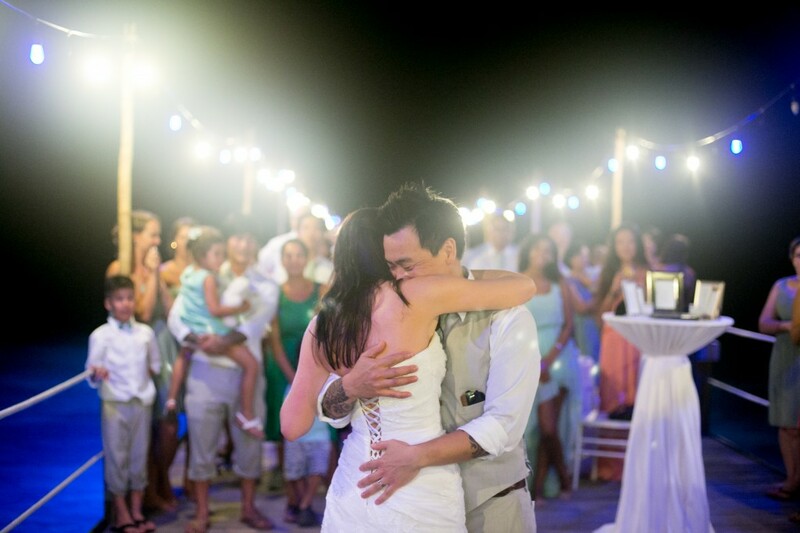 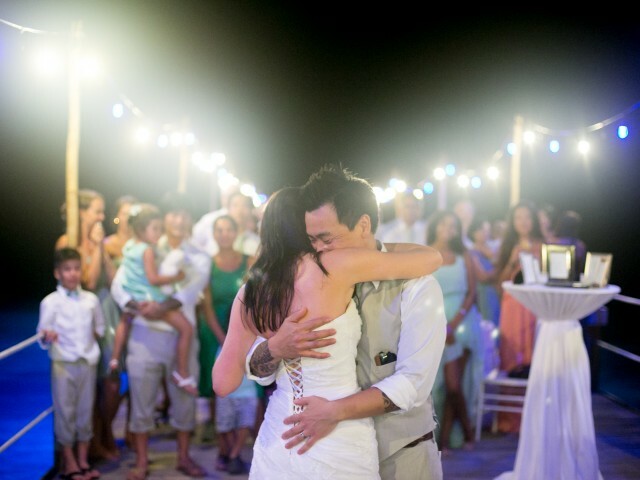 A pair share their first dance on a humid dock in Jamaica at this destination wedding. 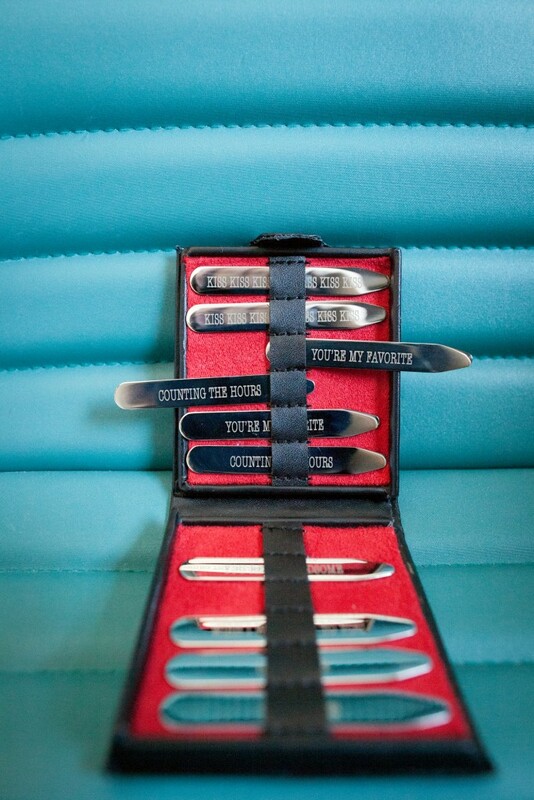 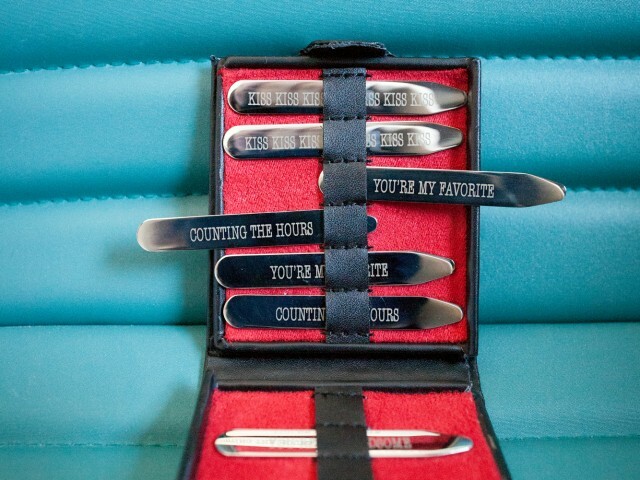 The bride made custom collar stays for her groom with sweet messages on them. 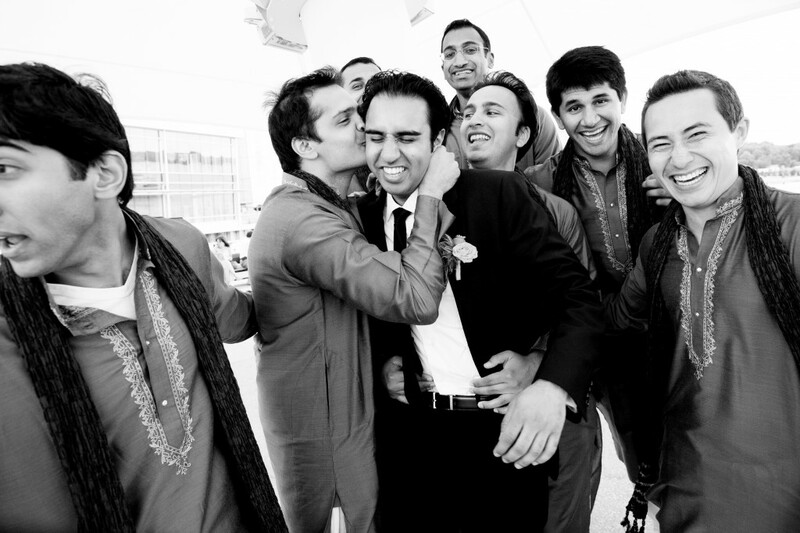 The groom gets affectionately harassed by his groomsmen during their portrait session. 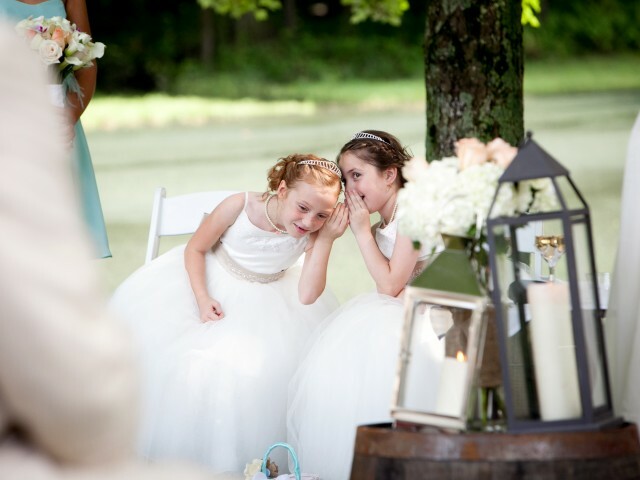 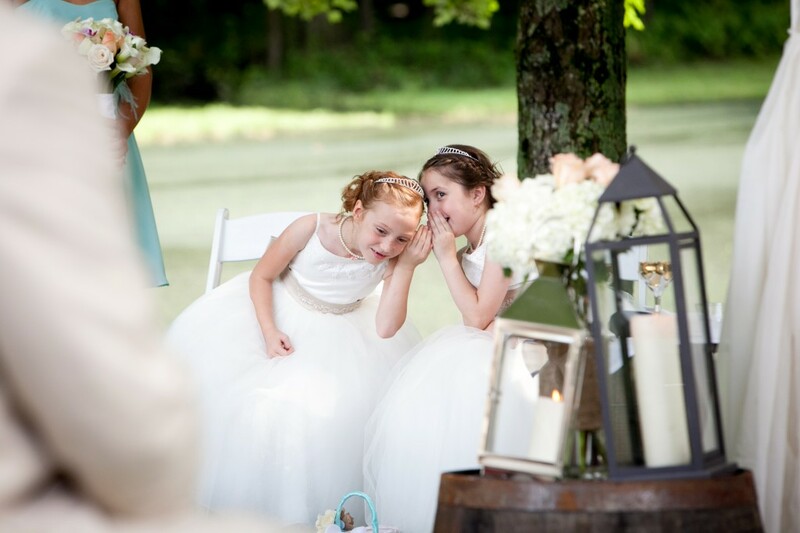 The flower girls whisper to each other during this outdoor wedding ceremony. 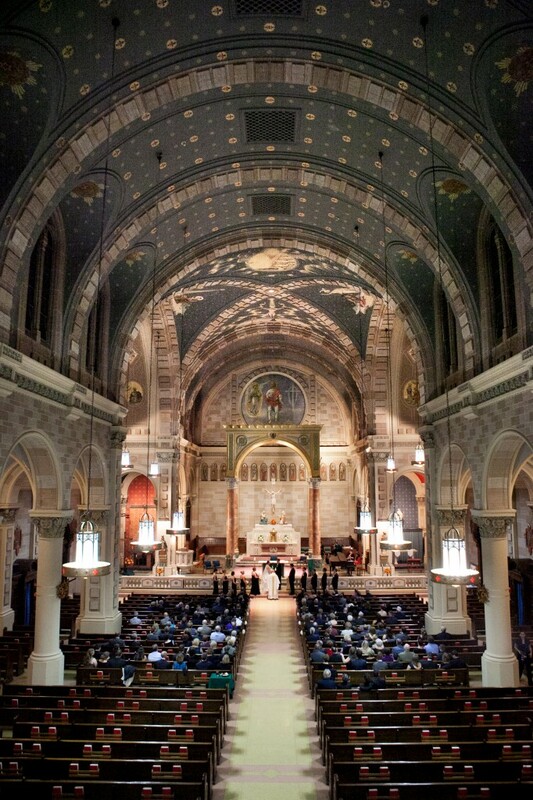 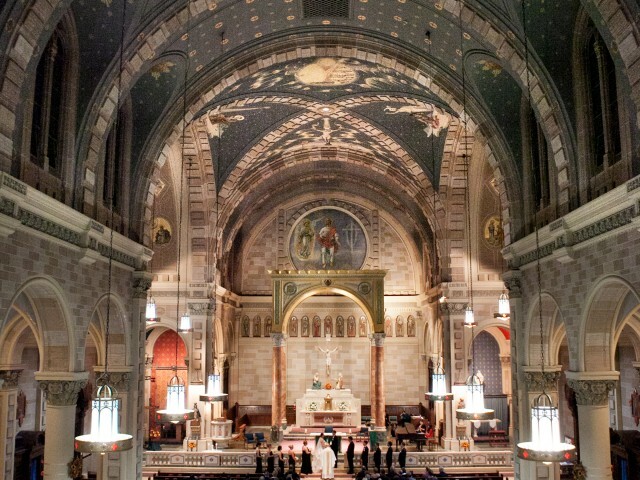 This beautiful Baltimore church was where two people promised a life together. 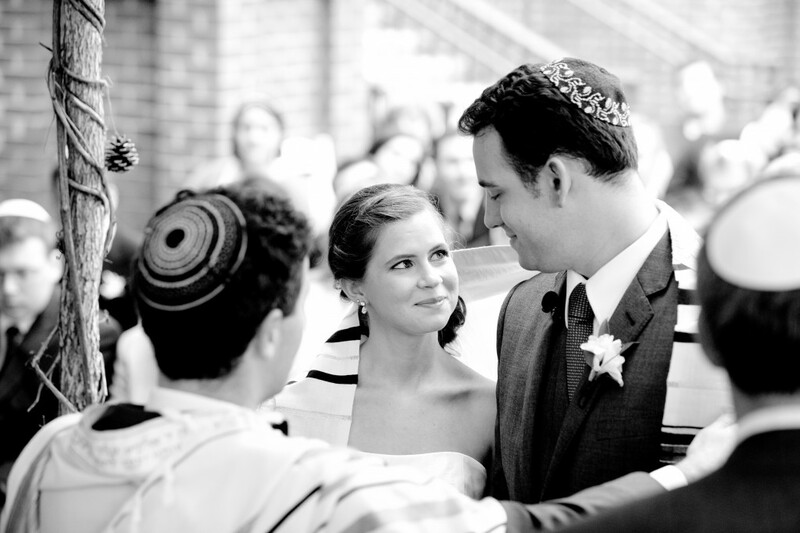 Under the huppah, wrapped in a tallit, this bride and groom take in the moment. 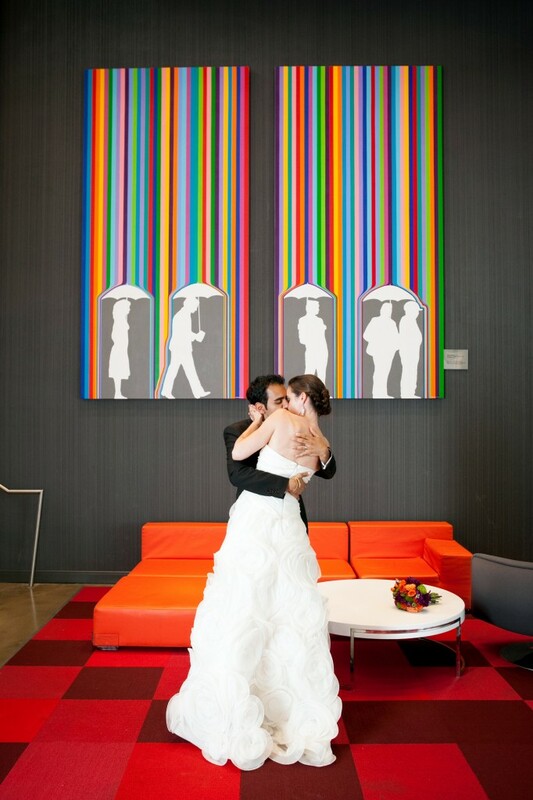 This bride and groom share a passionate kiss at the Aloft Hotel during the portrait session. 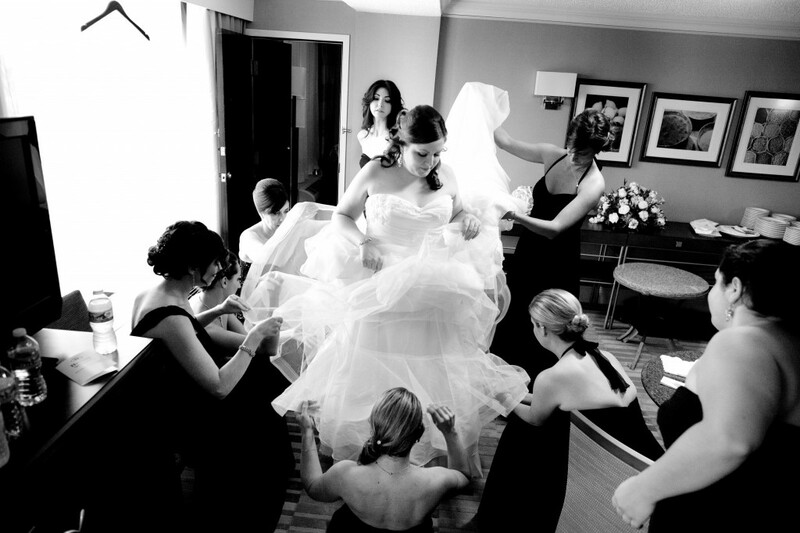 An interesting perspective of the bride having her hair and makeup done at her home. 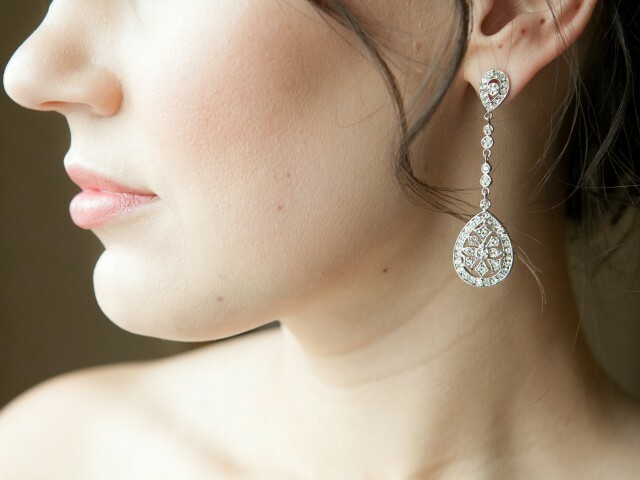 No detail is too small, especially the bridal jewelry, which completes the look. 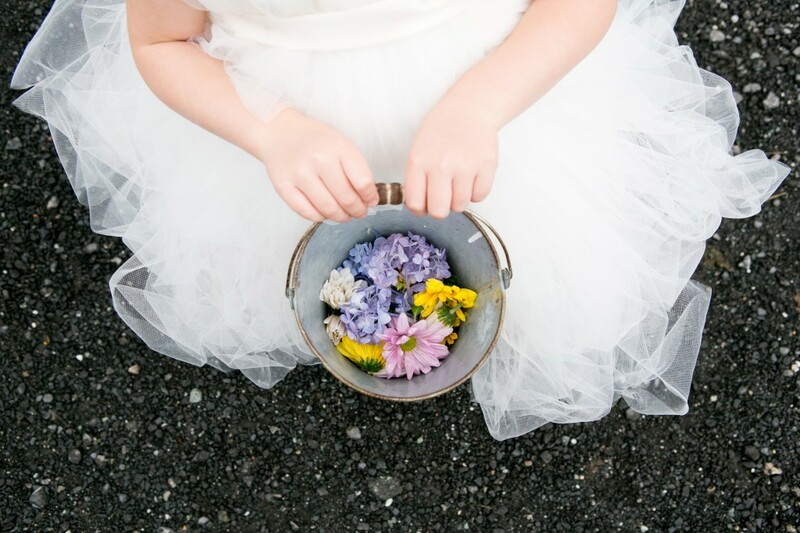 A garter so sweet with off white eyelet lace and a bow, you wouldn't want to toss it. 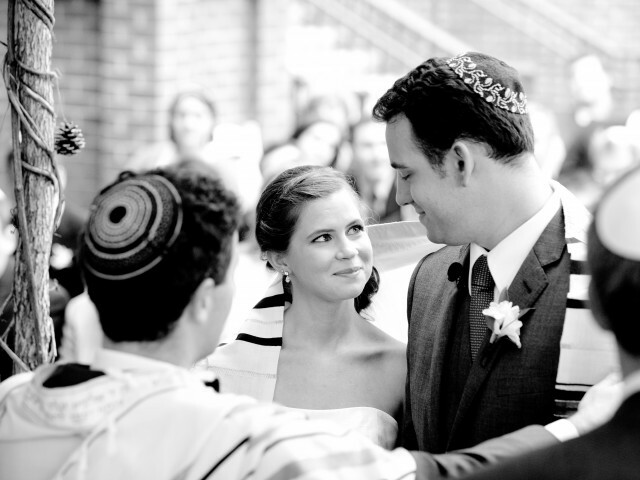 The groom is caught pushing his glasses up during this portrait session at a DC synagogue. 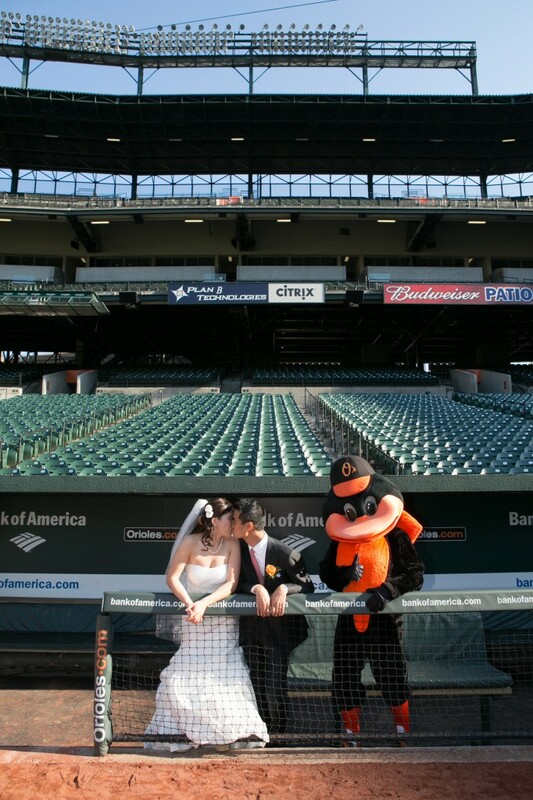 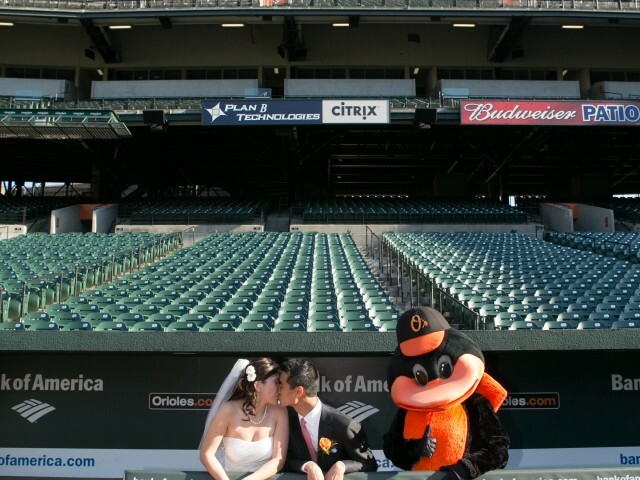 The Baltimore Oriole gives the thumbs up on this marriage as they pose in the dugout. 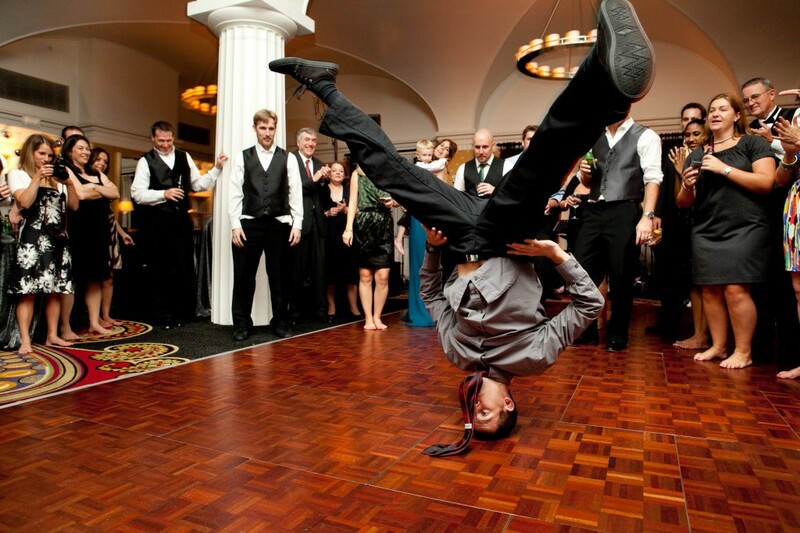 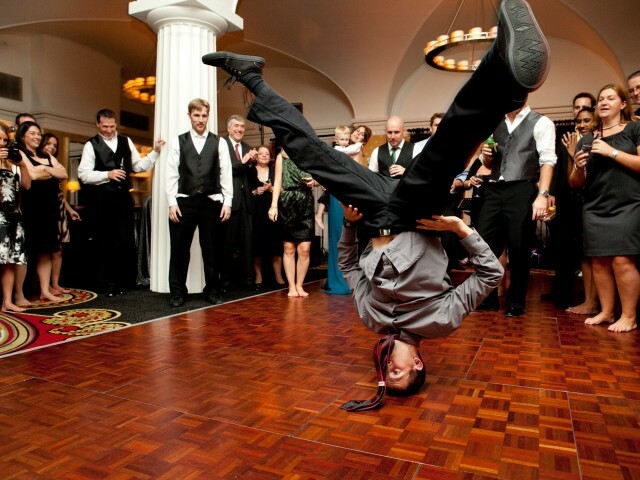 This wedding guest break dances during the wedding reception as everyone crowds around. 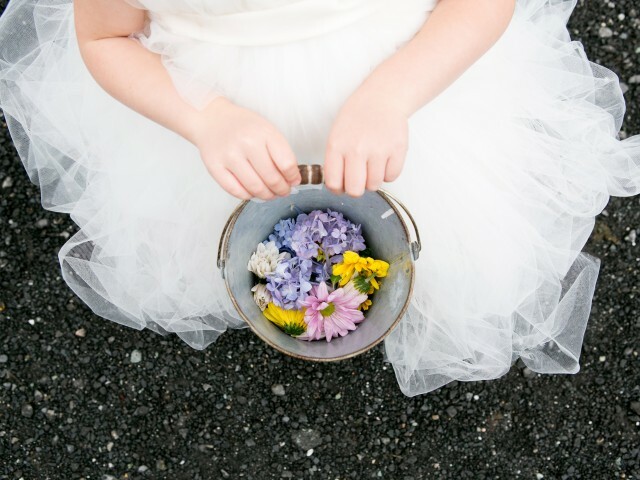 In her tulle dress, the flower girl carries a bucket of flowers to sprinkle down the isle. 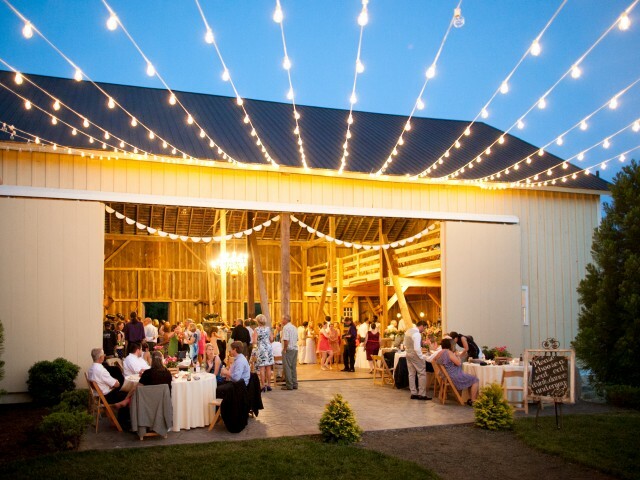 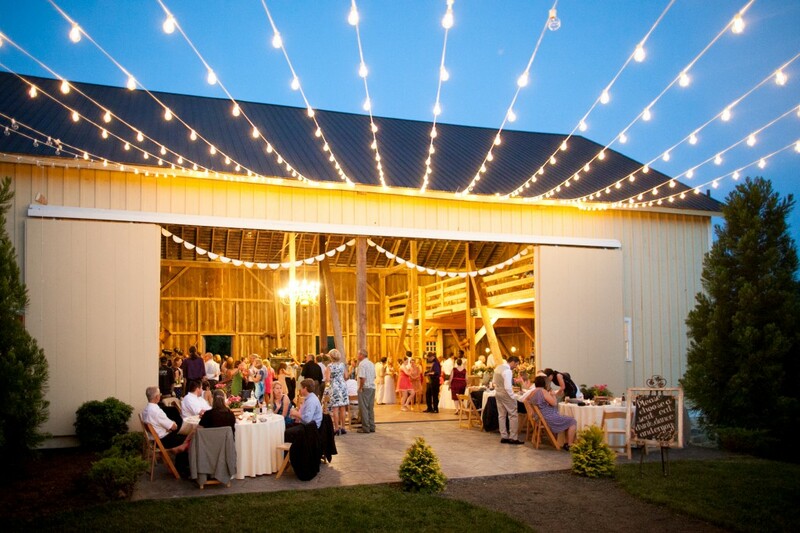 Stringed lights illuminate the outside of this barn reception while guests dance and mingle.